It is just over a year of travel in the Nissan Leaf. I miss the early days of first driving in the silent and smooth Nissan bubble — I miss the early months. The magic of that initial introductory period is a special experience that you can’t repeat. … Though, I don’t miss the new car smell. I doubt I will ever enjoy a car as much as or more than this one. 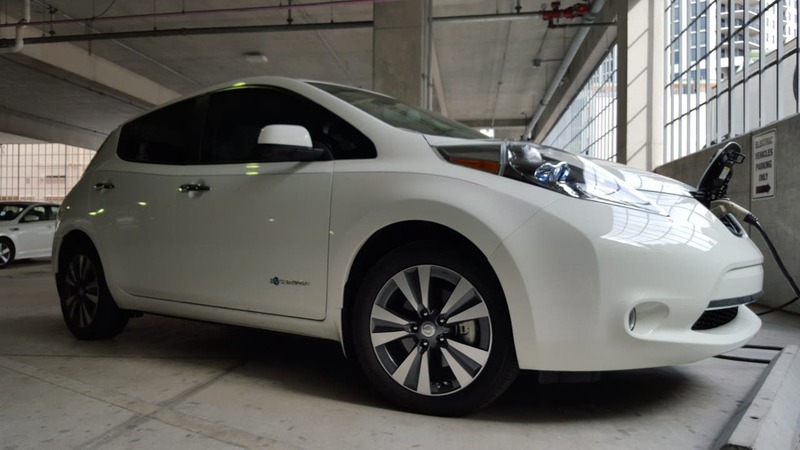 I would simply like to keep this or another Nissan Leaf and have more range — more range is, of course, the #1 thing that I think would make the Leaf better. I’m sure that’s the case for many drivers, and is why Nissan and the whole industry are moving in that direction. 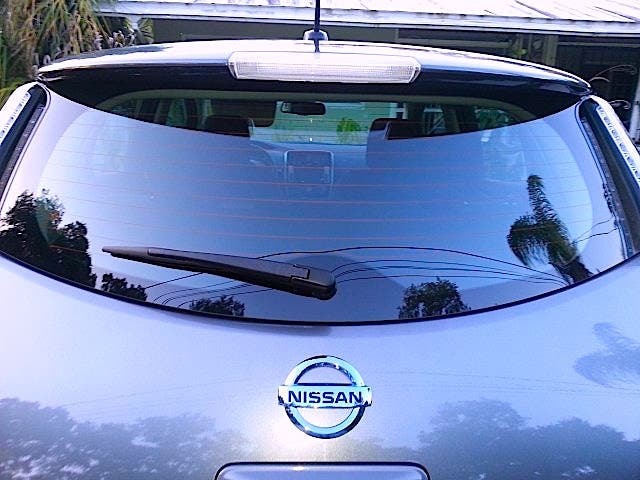 Lead the industry with a way to improve on the toxicity of new car smell. Perhaps Nissan has already done this some, but it needs to do it more. It has been documented that the toxins coming from materials that create “new car smell” are horrible for your health. I have become severely nauseous in new cars, and despite loving the Leaf from the beginning, I didn’t love the new car smell. Fewer plastics. (Or no plastics?) Related to the above, plastics are not the best choice for our health, and they just degrade the wonderful experience of driving a no-tailpipe-emissions vehicle. I’m not a fan of plastics — few people are — and the Leaf would be better with much less plastic. More solar panels on it, perhaps, to limit the necessary charging. Of course, that depends on the extra cost to some extent. 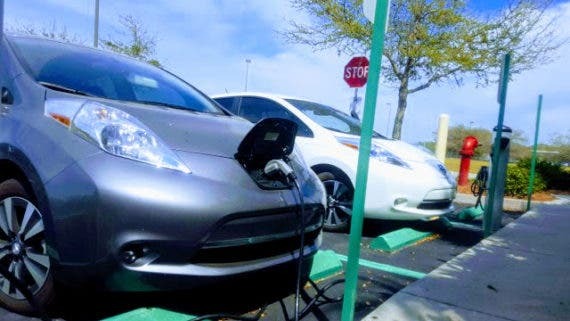 Information on the dash related to solar-only charging stations — so I (and others) can further try to divest from fossil fuels. I use a solar-powered charging station quite frequently when I go north, but such stations are limited and not indicated on charging station maps or the Leaf navigation system — you have to find them in the flesh. Interior design that does not easily scratch or break. Clear indication that the car’s production did not involve child slave labor. To be more specific, I am not talking about a nebulous stamp put on the vehicle — I would prefer to know of an organization Nissan helps to fund that thoroughly investigates the issue and saves lives. Access to Tesla’s much better Supercharger network.